I love Easter and the time I have with my family and my grandchildren. But Easter isn’t about the Bunny or coloring Easter eggs, wearing a new dress and a Easter bonnet. It is all about the death and resurrection of the Lord Jesus Christ. Some people will enjoy Easter without even giving a thought to Jesus and how He changed History forever. I like to take time out to reflect on all that Jesus did for every single one of us. He wept at the Garden Gethsemane but I believe that is where God gave Him the strength that He would need to endure the beatings, and later a very painful horrible death on the cross where he would take on every sin of the world and die for them. Pastor Greg told us a about how death is so cruel, harsh and so very final. That is what the Disciples felt as they watched their Savior, the man they had left everything behind for die on that cross. 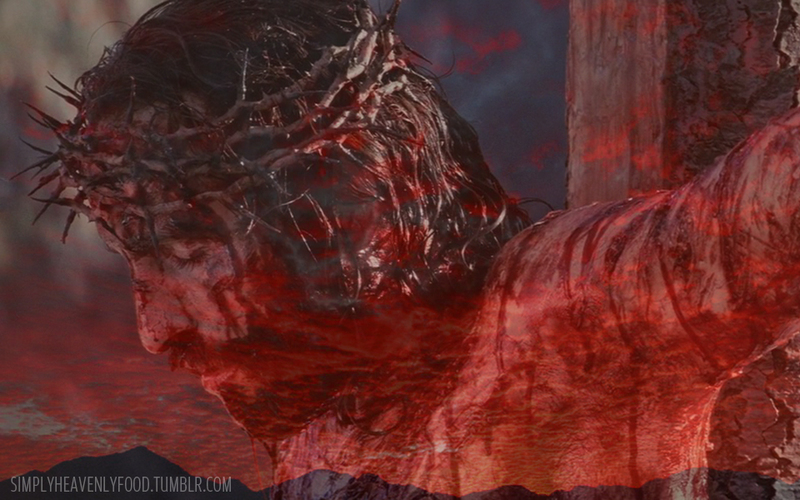 Can you even imagine the devastation that they felt as they watched Him die on that cross. But if they had though back in time they would have recalled a very important event and statement that Jesus made. They would have remembered another time when Jesus was standing at the tomb of his dear friend Lazarus. Then they would have remembered that Jesus wept that day for his friend. (John 11:35) Jesus wept because He knew that death was not part of God’s original plan for us. We were never meant to grow old, to suffer with disease, or to die. But because of the sin of Adam and Eve, sin entered the human race, and death followed with it. And death spread to all of us. Jesus wept, because it broke His heart. But then standing there at Lazarus tomb Jesus tells us: “I am the resurrection and the life. He who believes in Me, though he may die, he shall live.” (John 11:25). Death is not the end and the resurrection of the Lord Jesus Christ proves it. I hope on this Good Friday each one of you takes a moment to think of Jesus and all that He gave so we could live!! !